This is a total spoiler of the movie so do not read on or join in the discussion if you have not seen the movie. *Above picture very much like how many of us who walk out of this movie..
That being said, anyone noticed this? On the above topic, few of the scene come to mind and I am going to walkthru to explore that. Let's begin with Thanos on Gamora's planet. He singled the children out and divided the adults to two sides. 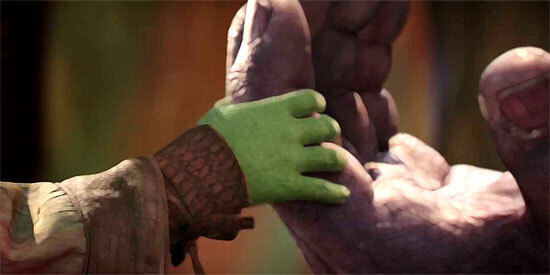 Somehow it seemed like Thanos fell in love with child Gamora from the start. I will come back to this point later but please read on. At the scene of Thanos visiting the Collector, Thanos gave Gamora a chance to kill him. She did but later broke down and cry. Thanos was in fact testing if Gamora really love him. He felt she did. During the Soul stone quest, the requirement was for Thanos to scarifice the love of his life. Initially Gamora felt that Thanos loved no one but she was too surprised that Thanos actually did love her like his own and is the most treasure person in his heart. That is how he got the Soul Stone. Just before he threw Gamora down the cliff, he mention he missed many chances and now he cannot afford to miss this chance again. His objective need to be met. If you still have doubts about Thanos love for Gamora, after Thanos snapped his finger with his infinity gauntlet, he was teleported to a red plain and saw the child Gamora there. That shows his guilt that will haunt him because of his ideal to reduce half the population of the galaxy in order for the galaxy to live on a good life to have enough resources. 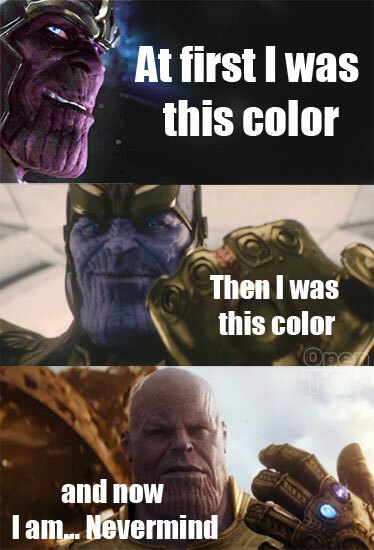 From understanding Thanos' motivation, we can understand why he made such a decision. Is it the good way? We all know it is not but he choose to do it knowing it will be thankless job. Morally what he did was wrong and that is the fact. He take it too much of himself thinking he is the savior of the galaxy... Seems to remind you of someone in your real life of such character true? Okay enough of Thanos, Now move on to the Avengers and what not! You know who I blame for Thanos getting all the infinity stones? 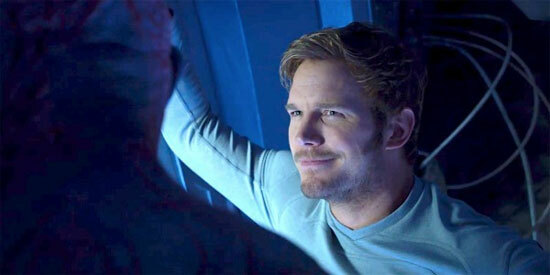 Starlord. From the first day I saw him in Guardian of the Galaxy I knew he will be trouble! Because he cannot control his anger, it cause his own death and many others. That is right. Hulk was such a loser. Once defeated by Thanos lost his motivation to come out again. Ended up, Bruce have to use Hulk Buster for the defence... Will we ever see him again? I care not because of his coward move. Now we know many characters was killed. Some of them have no replacement and some that being killed I think is good as I don't see much value of them anyway. The thing I felt most about are 2 characters. Black Panther can always find another replacement as long the technology is there. The selection of Black Panther has always been a ring fight in their local stadium. Spider-man is a rather tricky and sticky subject as the movie license is with SONY and currently not fulling under Marvel. So not too sure will there be a move to Spiderverse and if there is, it will be another reboot. Hope they did it right tho. After credit has been giving hint that the next Super hero would be Captain Marvel which I think it may take a few movie more before they face off with Thanos again. I do hope they do it soon tho as in another 10 years it would be very different as actors are getting older in age. In conclusion, is Avenger infinity war a good movie? I would say it is one of it's kind. It is a war and surely there will be causalities. But for a villain to win and some heroes perished, that's something bold! Ask yourself when the movie ended, did you feel really angry with Thanos? Maybe not as much as you you like it to be right? Because you understood Thanos idea that he too sacrificed his love and his motivation is not that bad after all. Because the overall plot make sense and it did give fans what they wanted too! That's how Marvel story can still going on strong. The fans never felt betrayed when some of their heroes passed on. No hidden agenda or messages and telling the story like it is. They did not try to be different for the sake to be different for new generation to come. 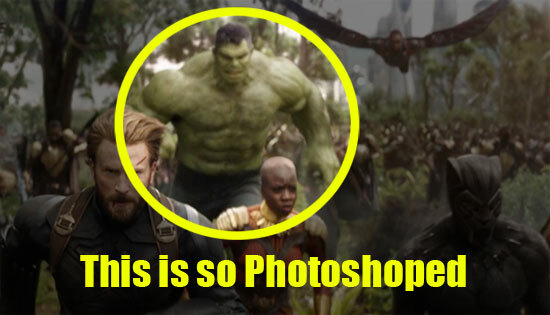 Well done Marvel! More of your movies for me! What about you? Hope to hear comment from you guys who watched this movie too! I skipped your article until I watched Infinity War movie. Lol. Yes, I am aligned with your interpretation. Yet it is the huge cast for Infinity War which conveniently allowed the story to pan out like you described. Like they say, in order to build something new, one must first destroy. What if, Captain Marvel also kenna erased by Infinity Gauntlet when people tried to paged her? Will there be no story left to tell? I think not. The good news is probably Thanos actually did retire and sit down watch the sunset like he always tell people. For me, I have less interest to watch future Marvel films now. Because they made a grey villian. I would rather prefer a flawed hero who struggling with his depression. Haha.